With an ever-increasing number of wirelessly connected things, sharing the same over-crowded frequency spectrum, the future wireless connections may need some help finding a frequency less jammed. 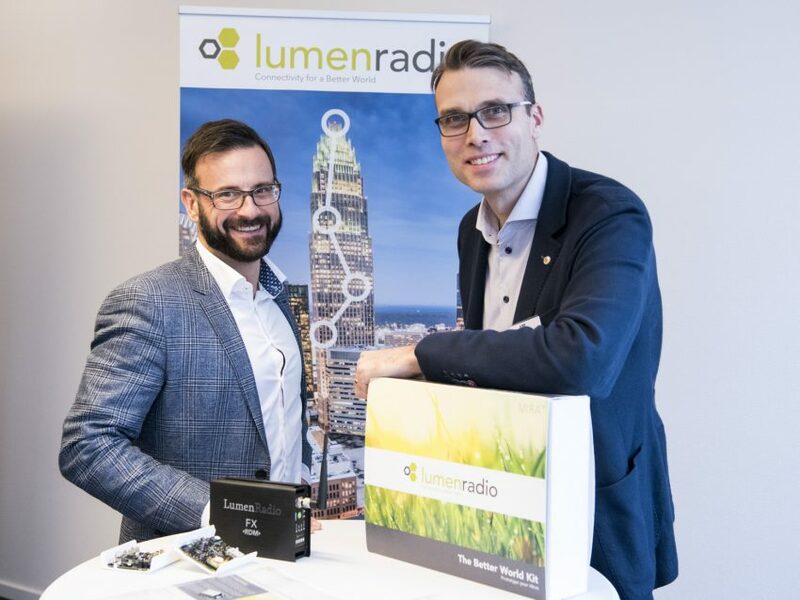 Our new member, LumenRadio, has a solution for this, why we are very proud to have them onboard. Based on future-proof coexistence connectivity technologies, LumenRadio’s radio modules and operating system can be integrated straight into your products. For example, the module will predict on millisecond basis how the frequency spectrum will be utilized going forward. This prediction is used to adapt to the best available and least congested frequencies. “SynerLeap represents an opportunity for LumenRadio to solidify the relationship with the ABB Group, and provides a platform for us to interact with the product divisions within ABB related to the wireless solutions of tomorrow.” says Peter Lindkvist, Sales Director at LumenRadio and main responsible for the SynerLeap partnership. 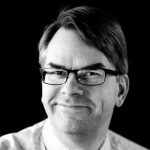 ”We are excited to welcome LumenRadio as our new SynerLeap member. We see a lot of opportunities in LumenRadio’s wireless connectivity solutions and having them close by, it will be much easier to network and find synergies together with the other SynerLeap companies and ABB”, says Magnus Backman, Head of Energy & Power at SynerLeap.